Start living a clutter free life in Kanata today! 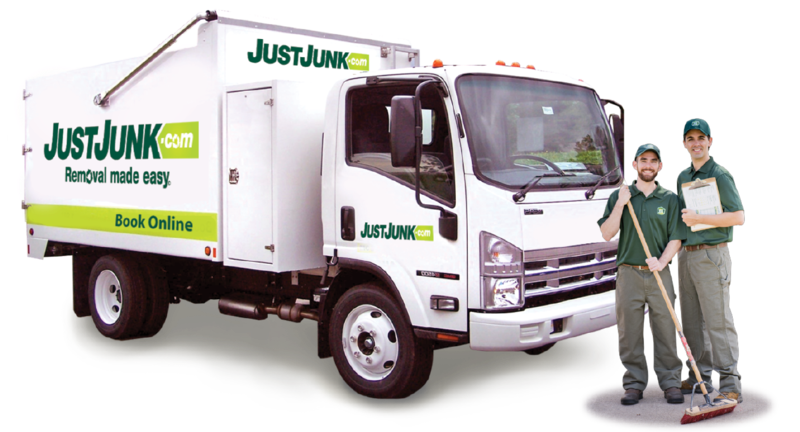 JUSTJUNK is a locally owned and operated service that offers same day service to both residential and commercial customers. JUSTJUNK Kanata offers competitive rates with low fixed minimums. Furthermore, all of our prices include labour, transportation and disposal costs. If you were to use a disposal bin Kanata service, you would have to pay for the bin rental, the disposal fees and you would have to do all of the work. Our rates are based on volume and go up in small increments depending on the size of the items. By using this method, our junk removal Kanata experts are ensuring that their customers only pay for what they get rid of and therefore, receive that best possible value. When you use JUSTJUNK Kanata for your junk removal needs, you are choosing a company that sorts the materials they collect in an effort to recycle and donate. 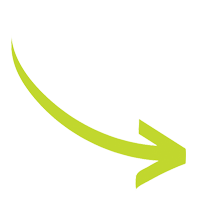 Approximately 60% of the material that get collected by our junk removal Kanata representatives are diverts from local landfills and transfer stations. This has a positive impact on the environment because we are increasing the lifespan of today’s landfills by reusing gently used materials. Schedule your free on-site estimate with the junk removal Kanata team today and save time and money! Simply start by scheduling a free no obligation estimate with our junk removal Kanata experts. Call locally at (613) 233-7870 or call us toll-free at 1.888.586.5888 and one of our customer care professionals can schedule you an appointment at a time of your choosing. 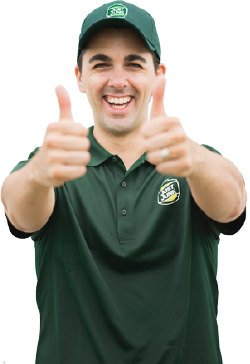 Once our uniformed staff is on-site, just point to the items that you no longer need and our junk removal Kanata specialists will do all of the loading and sorting from there.